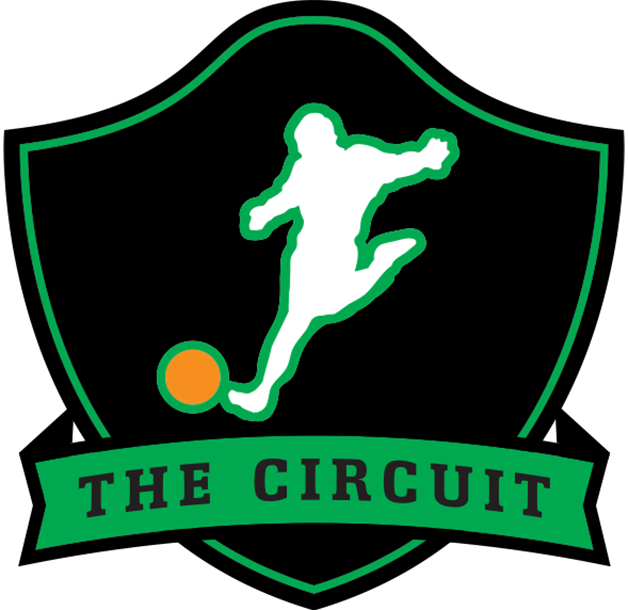 Kickball365 uses a referee level system at all Circuit Events. The referee level system refers to the level of pay that a referee is authorized to achieve for each game they referee. We reserve a higher paid PRO Referee level status for referees, who apply and are approved to the program, consistently prove their ability over time. If you would like to learn more send an email to [email protected].